You know how frustrating it can be to go to a website on your mobile device, just to find it nearly unusable because it was designed to be viewed on a larger computer screen. Now thanks to a new responsive design, LMCU.org now automatically senses what device you’re using and adjusts its display to match your screen. You still get all the fabulous features and functionality of our online banking website, but optimized for ease of viewing and use on mobile devices. 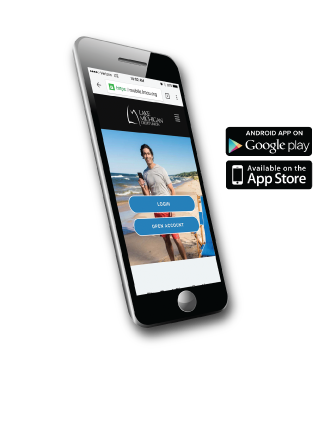 If you still haven’t experienced the convenience of LMCU’s Anywhere Banking on the go, try it out! Also, don’t forget about the LMCU mobile app. It’s available for free from the App Store or from Google Play.